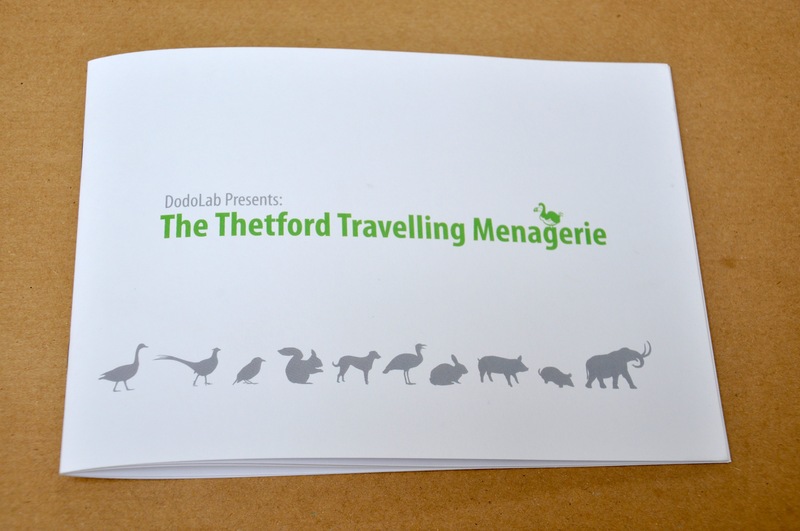 A recently published Diffusion Highlight, The Thetford Travelling Menagerie by Lisa Hirmer and Andrew Hunter of Dodolab, is one of the few eBooks so far to use the A5 landscape format, the end result being particularly striking and accomplished. It stands out amongst the Proboscis bookshelves, aided in part, by the lovely illustration on its cover – a procession of silhouetted creatures in all manner of shapes and sizes. It would be great to see more eBooks taking advantage of this larger format – it allows for greater design and really lends the publication a sense of value. It’s perfect for landscape photography, perhaps even for mini coffee table books if using high quality paper and a capable printer, or the Publish and Print On Demand service. Download, make and read for yourself here.